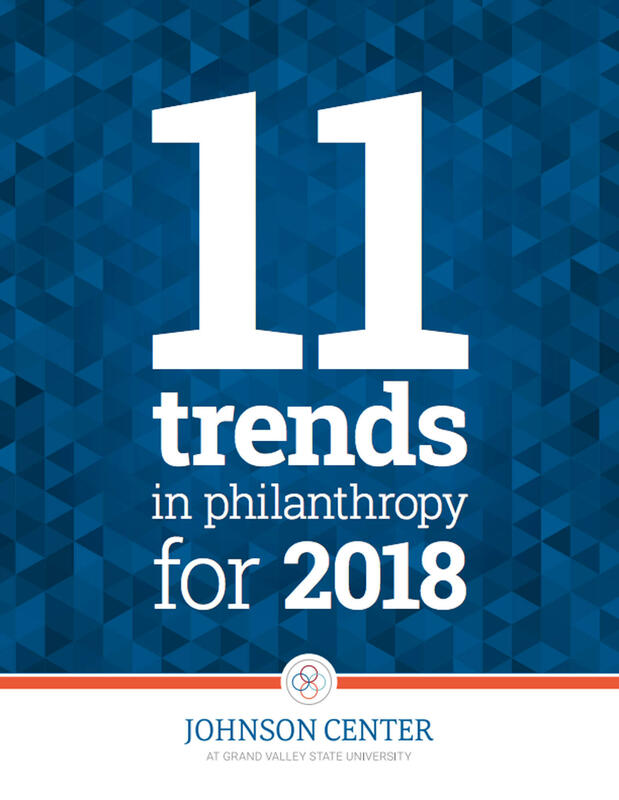 Cover of the Johnson Center for Philanthropy's just-released report, "11 Trends in Philanthropy for 2018." The center is housed at Grand Valley State University. While overall the younger generation doesn't have as many assets as their parents, some are growing in influence largely due to the "transfer of wealth" underway in America's richest families, says Michael Moody, the Frey Foundation Chair for Family Philanthropy at GVSU's Center for Philanthropy. That said, he adds that there are Gen Xers and Millennials accumulating unprecedented financial resources on their own. 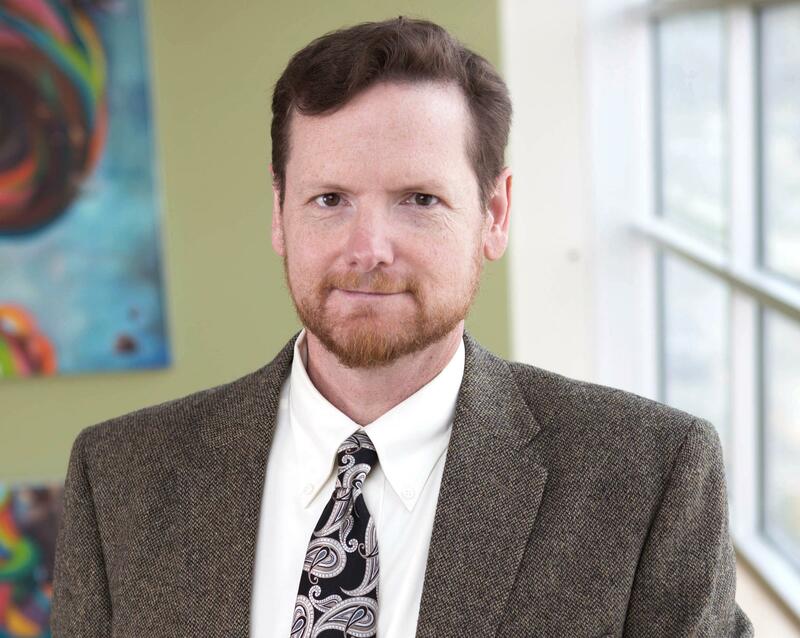 Moody expounds on the giving trends in an interview airing today on WMUK's WestSouthwest news and public affairs show (listen now: click icon above). Moody, co-author of the "Generation Impact: How Next Gen Donors Are Revolutionizing Giving" book released last year, helped conduct some of the research in the Johnson Center for Philanthropy's report. He says his research shows younger philanthropists are distinctive in that they want to be more hands-on with the nonprofits they support, giving of both "their talents and their treasures." They also desire innovative strategies, such as donating through collaborations like giving circles. To hear about all the trends, listen to the interview (both short and longer versions posted above). Click here for the full report. WestSouthwest airs 9:30 a.m. and 3:30 p.m. Mondays and Thursdays on WMUK 102.1 FM, the National Public Radio station at Western Michigan University. 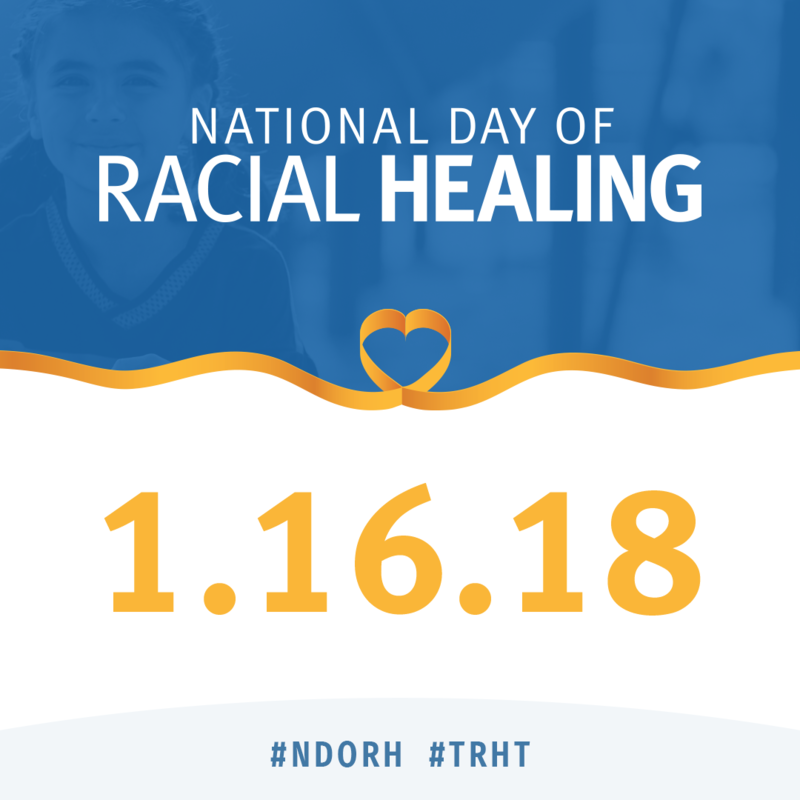 Kalamazoo is among communities participating in the second annual National Day of Racial Healing on Tuesday, Jan. 16th. The city has recognized the day with a proclamation, says Lanna Lewis of the Kalamazoo Community Foundation, who is a guest today on WMUK's WestSouthwest (listen now, below). The day has local roots. Battle Creek-based W.K. Kellogg Foundation started it last year to focus the country's attention on combating structural racism as it launched its new Truth, Racial Healing and Transformation long-term initiative in 14 cities, including Kalamazoo.